Wanting to offer more to Kindle Fire gamers and developers that create those games, Amazon has unveiled what appears to be a direct competitor to Apple’s Game Center, launching GameCircle — a new service that connects gamers, provides leaderboards and syncs game states between devices. 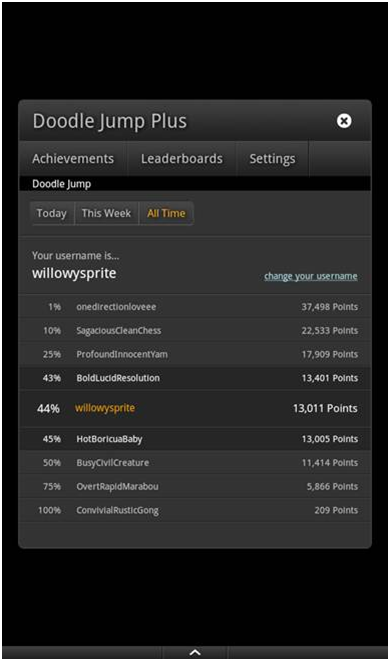 GameCircle launches with a set of APIs for developers that provides easy ways to integrate achievements and leaderboards, connecting them to Amazon’s Android Appstore and Kindle Fire devices to make your games more fun and challenging. 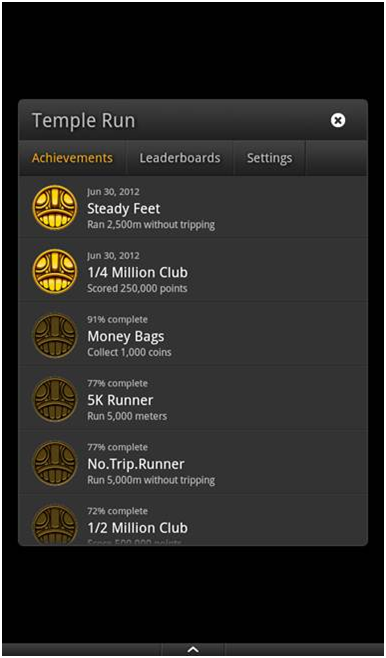 Imangi Studios is already on-board, integrating GameCircle features into its Temple Run tablet app, awarding you trophies, allowing you to unearth treasures, giving badges and awards as you progress through the game. Leaderboards show how well well you are doing against your friends, displaying scores and your ranking without you having to leave the game. In-game progress will now be automatically saved using the new Sync feature, backing it up to the cloud so you can pick up again from where you left off. 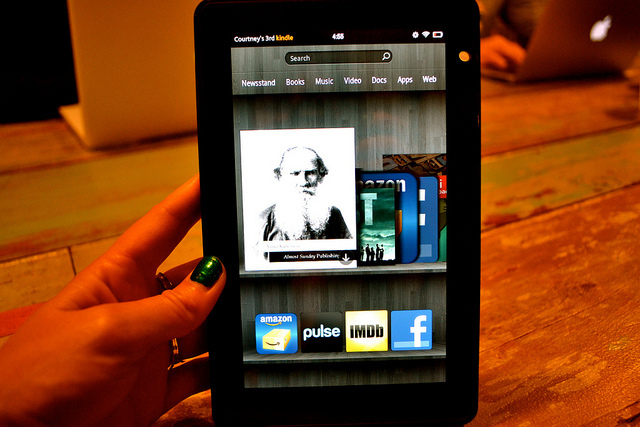 Amazon could be launching GameCircle in anticipation of a wider tablet launch in the coming months. In June, Amazon called for developers to submit their mobile apps for international distribution in its Appstore, starting with the United Kingdom, Germany, France, Italy and Spain, later this summer. At the moment, Amazon’s Appstore is only available in the US, where it launched in March 2011. 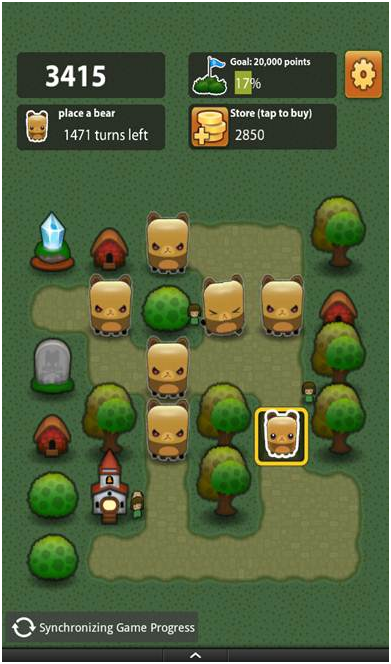 Since then, it has grown to tens of thousands of apps and games (see our previous story). With rumours that Amazon is to launch updated versions of the Kindle Fire, developers will be able to integrate the APIs in their games, to appeal to customers in Amazon’s most popular European countries. Developers are encouraged to incorporate the new APIs instead of creating their own, uniting Kindle Fire gamers but also providing a way to reward users and possibly boosting in-app purchases and other Appstore purchases.